For anyone looking for whole-home smart lighting control, there are few options that jump out quite like Caséta by Lutron. The Caséta Wireless system of switches, dimmers, and plugs allows you to transform the lighting in your entire home—and we’re excited to announce that Yonomi now offers support for the entire Caséta line along with Serena shades and blinds. 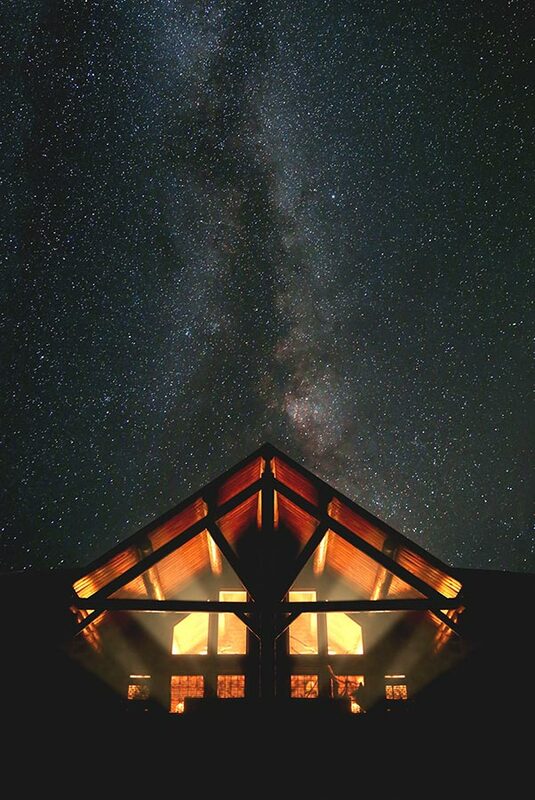 This integration with the Yonomi App allows you to automate your Lutron lighting and window shades with your thermostats, door locks, speakers, and even other connected lighting providers like Hue, LIFX, OSRAM LIGHTIFY, and TP-Link. Whether you’re a current Caséta or Serena owner, or looking for a lighting and shade system to take your home’s comfort to the next level, Yonomi allows you to get even more out of your Lutron switches, dimmers, plugs, and shades. Adding your Caséta switches, dimmers, and plugs to your Yonomi Routines allows you to get more out of your lighting system, and adjust the settings in your entire home with a single tap or voice command. For those that also have Serena shades in blinds, you can customize the lighting options in your Yonomi Routines even further by coordinating the amount of natural light you let into each room throughout the day. Once you’ve set up a Routine that includes your Caséta or Serena system, you can set it to run automatically during the day, or trigger it manually with your smartphone, Apple Watch, Android Wear device, or favorite voice assistant like Amazon Alexa, Google Assistant, and Siri. Total home lighting control couldn’t be any simpler! 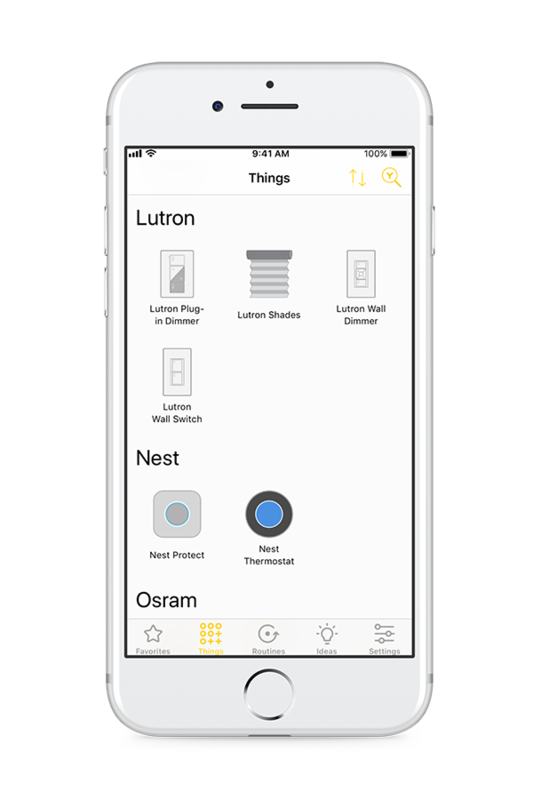 To get started with Yonomi and Lutron, open the Yonomi App and run Discovery to add all new compatible devices in your home. If you have any Caséta switches, dimmers, or plugs, or any Serena shades, you’re ready to start creating smart home Routines with Yonomi! With winter right around the corner here in the Northern Hemisphere, it means we’re usually getting home from work long after the sun has gone down. Make sure your pets aren’t left in the dark and come home to a well lit home with this simple Routine. Let’s face it, we all loathe the sound of our alarm clock going off in the morning. Use this Routine to get your circadian rhythm on track and wake up to the best alarm there is—the sun. 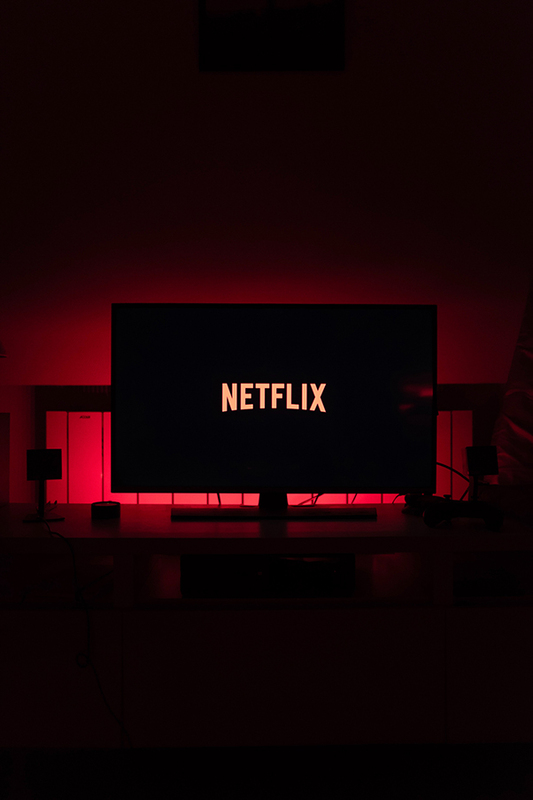 Turn your living room into a movie theater whenever you sit down to binge watch your favorite episodes of Stranger Things on Netflix.